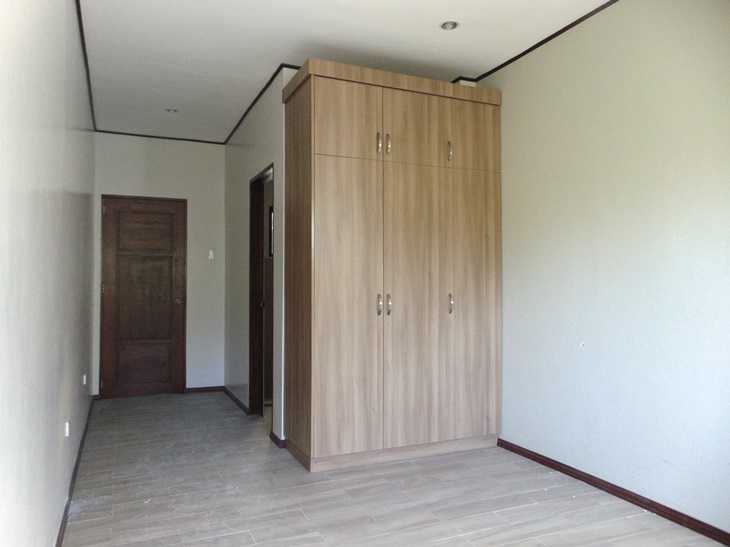 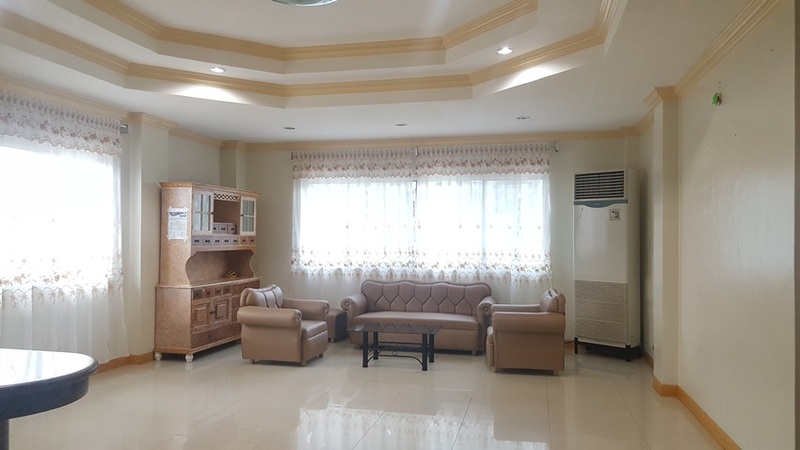 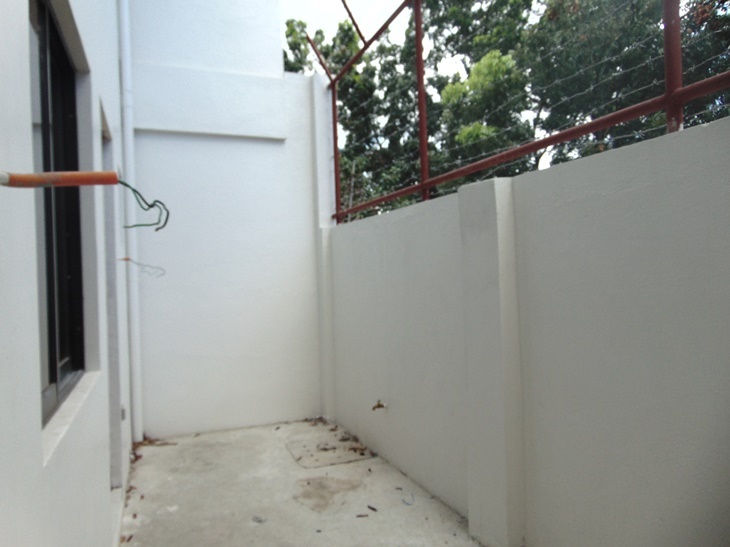 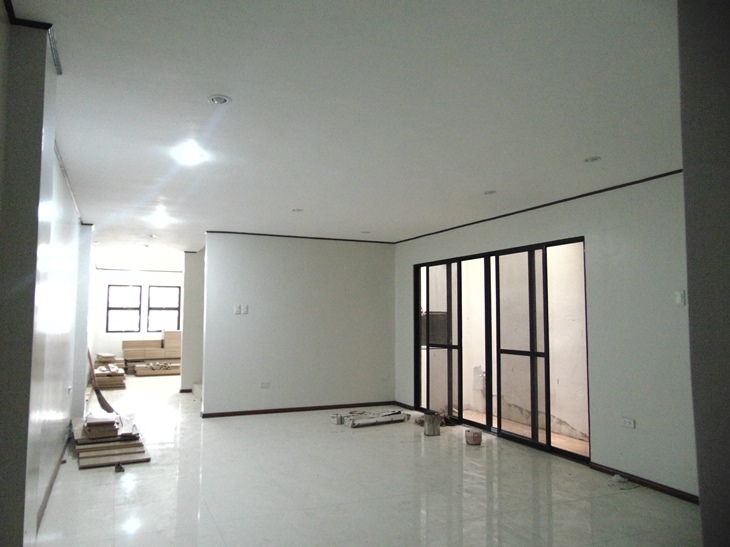 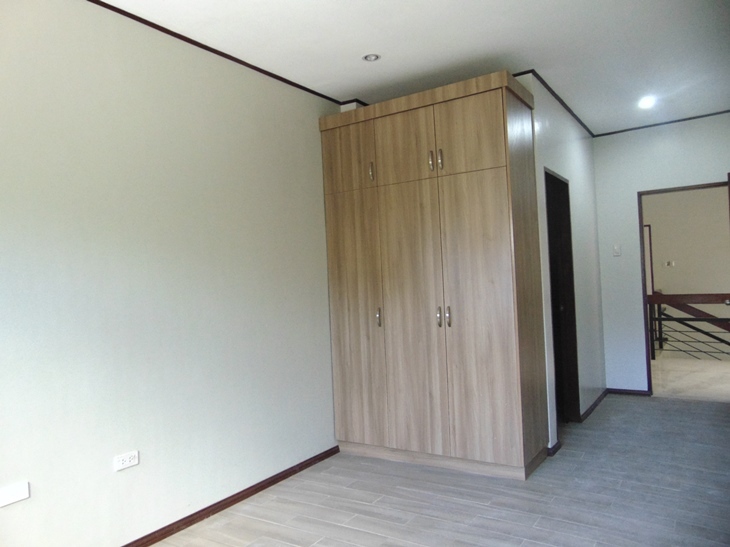 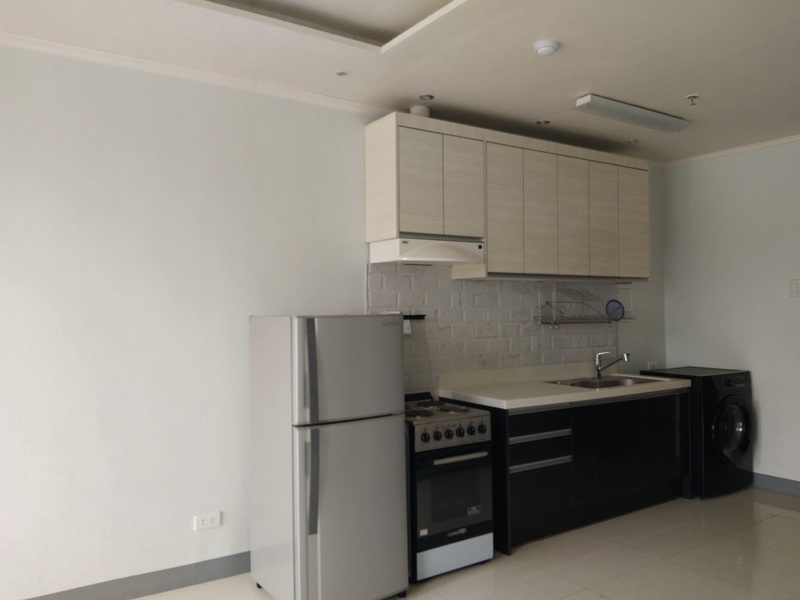 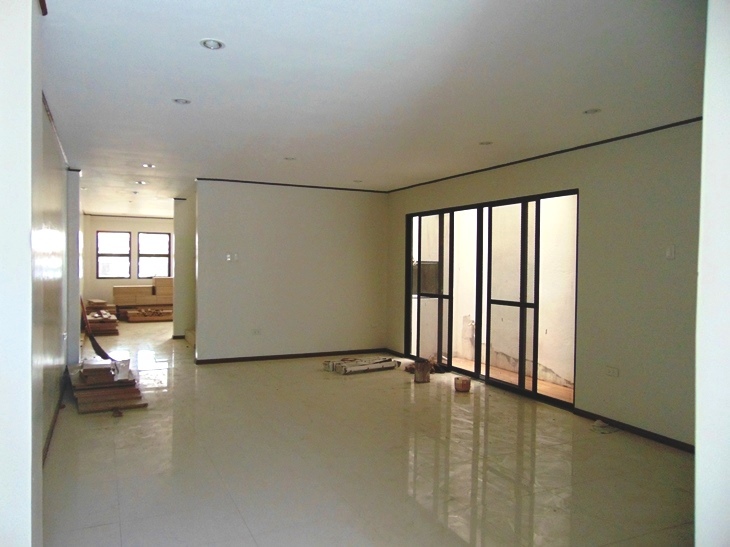 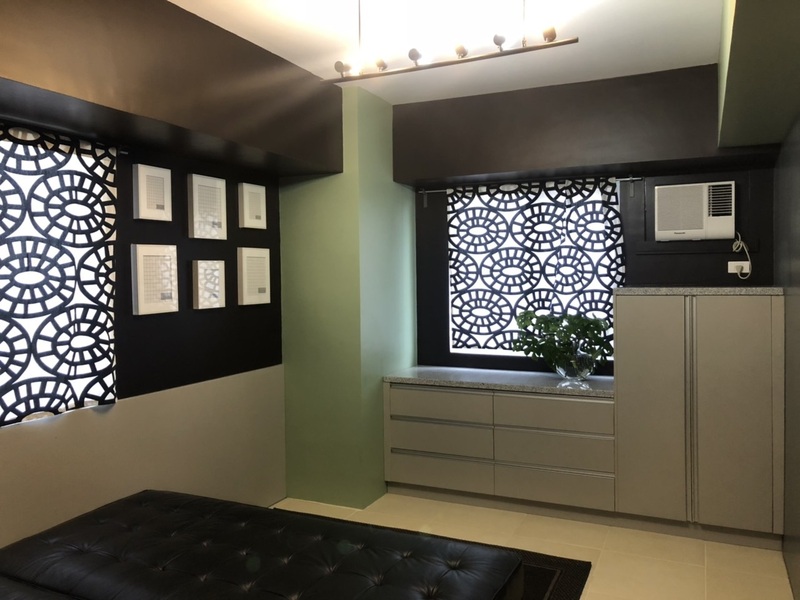 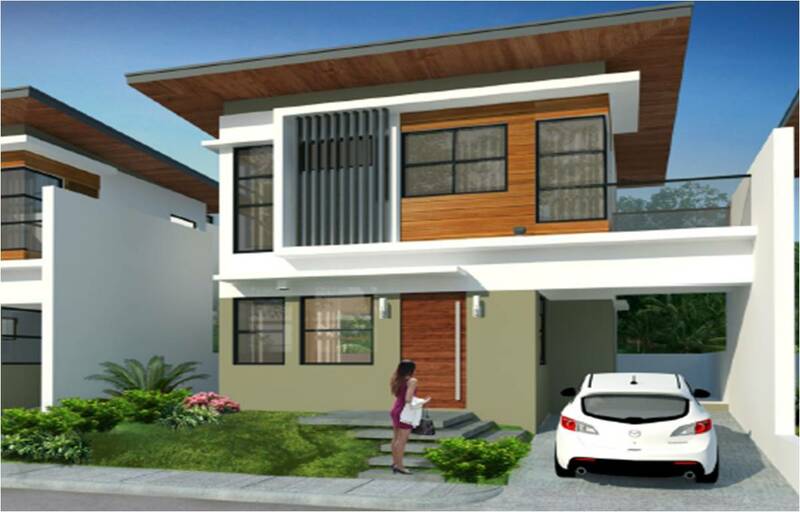 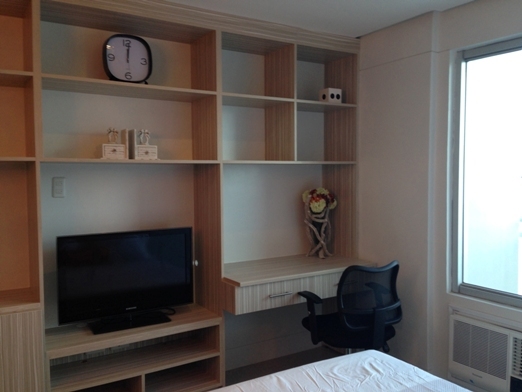 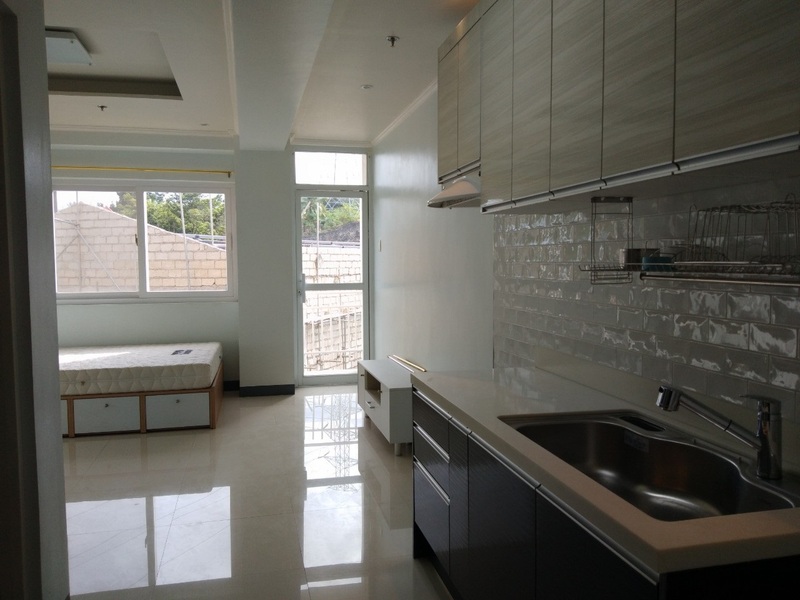 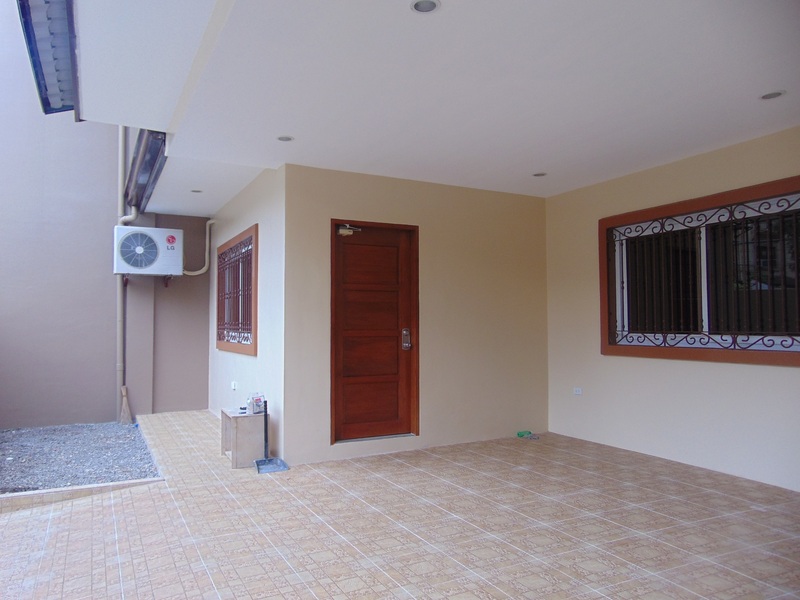 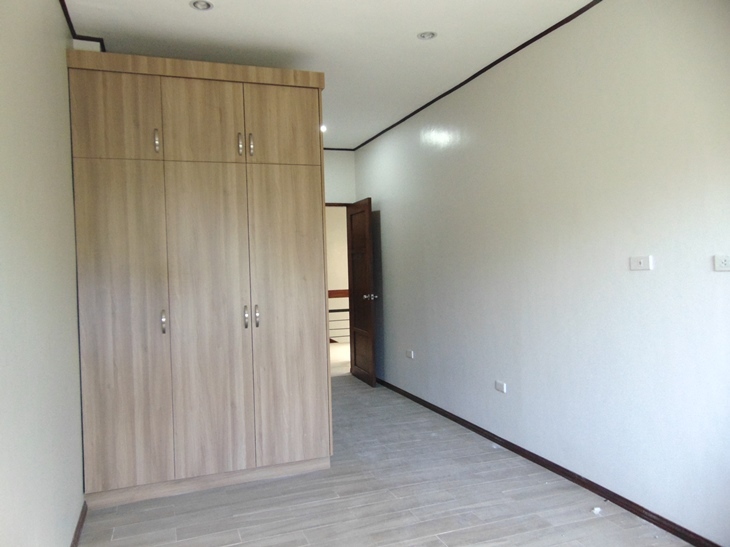 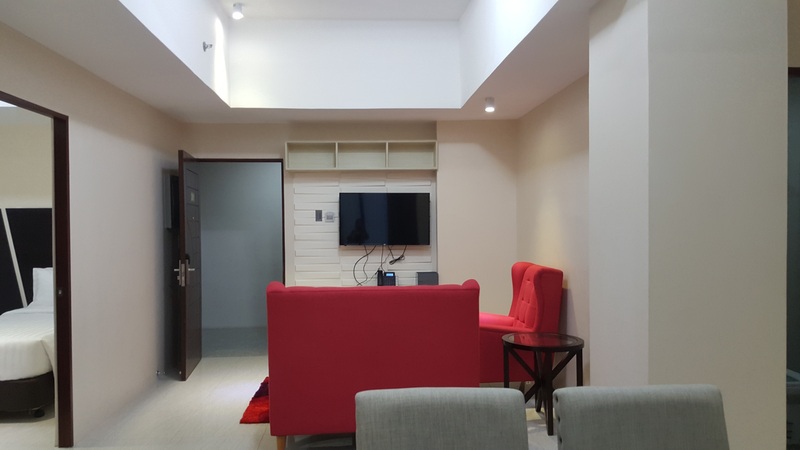 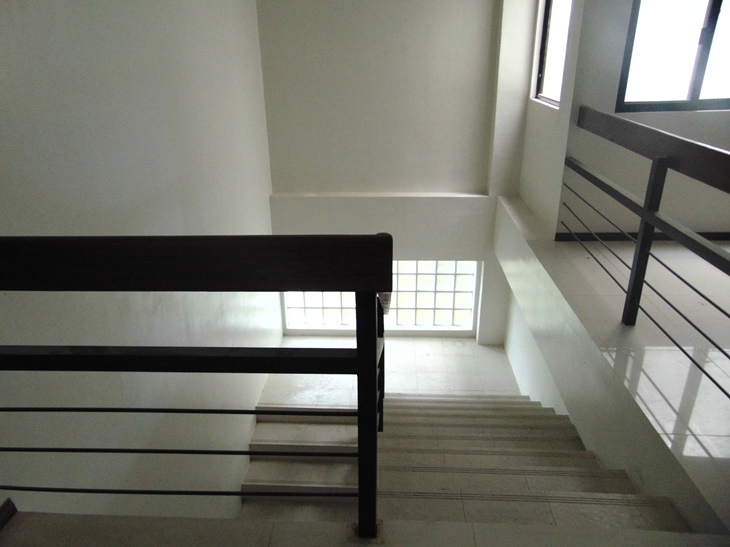 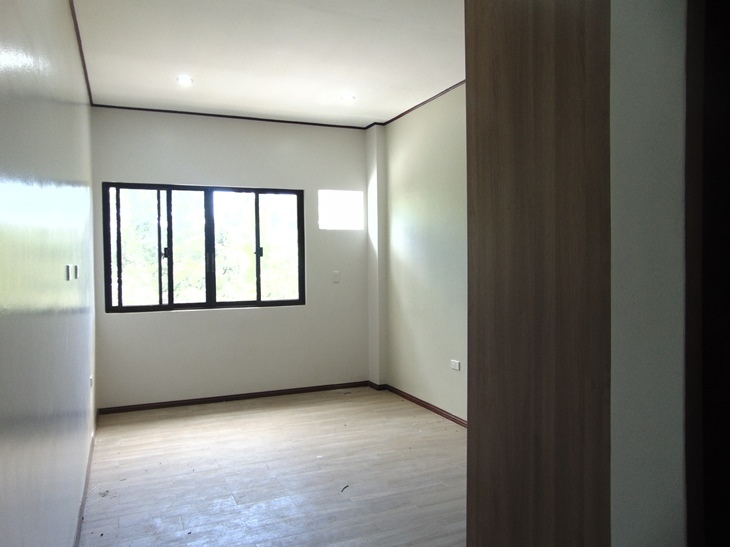 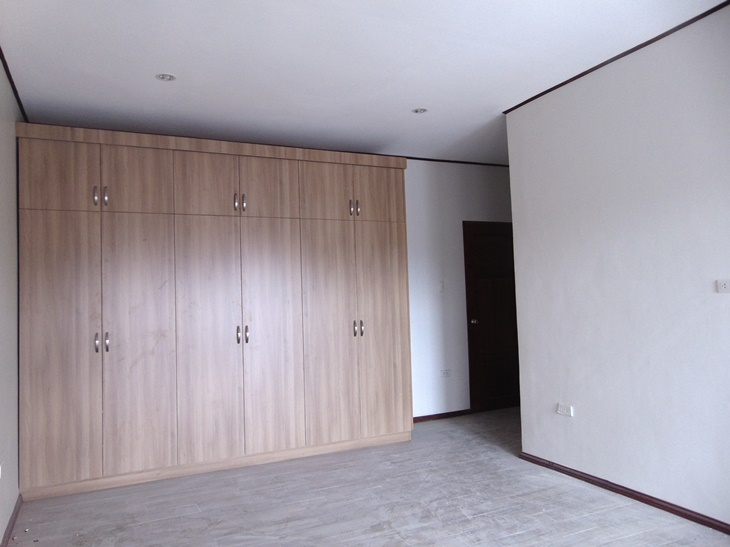 Unfurnished 2-Storey House for Rent located in Talisay City, Cebu with 3 Bedrooms. 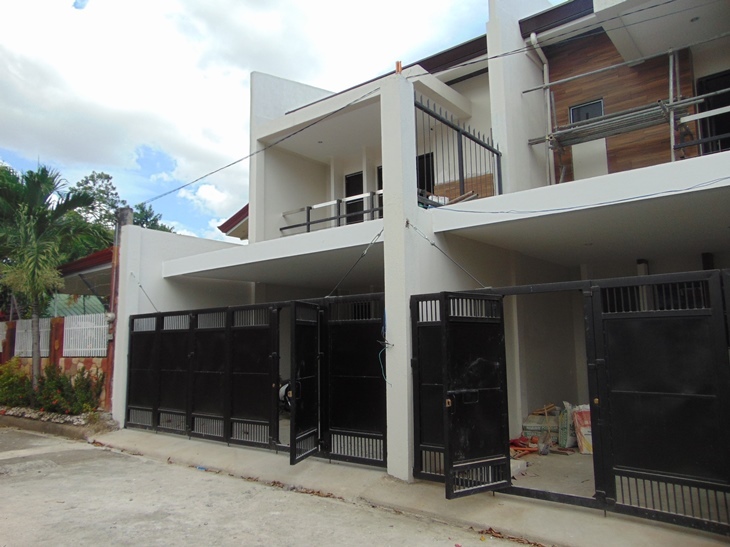 It is located in a quite and peaceful subdivision where you can relax after a long day of work. 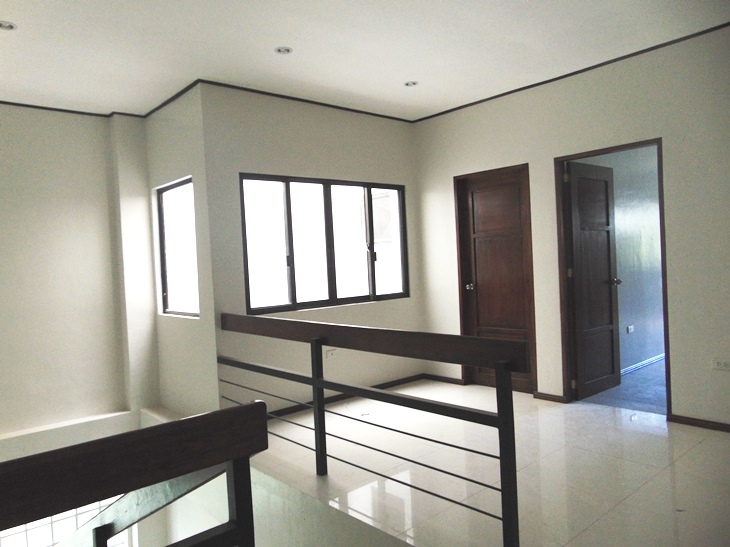 • Advance: Equivalent to 2 month rent. 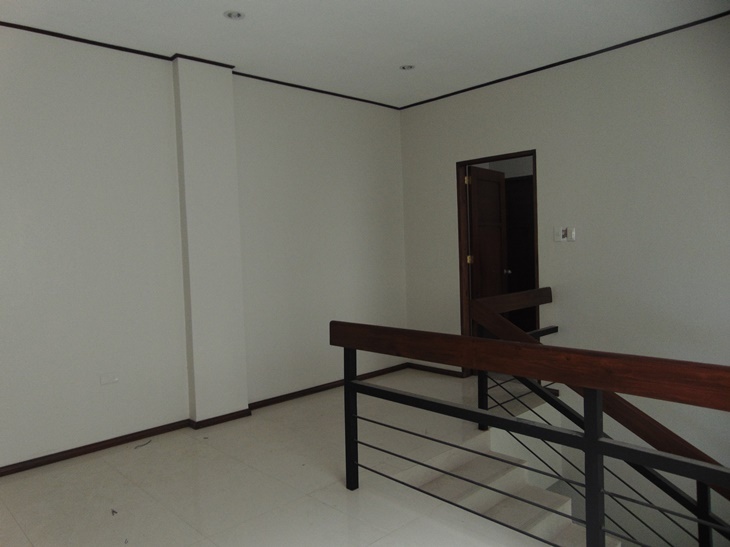 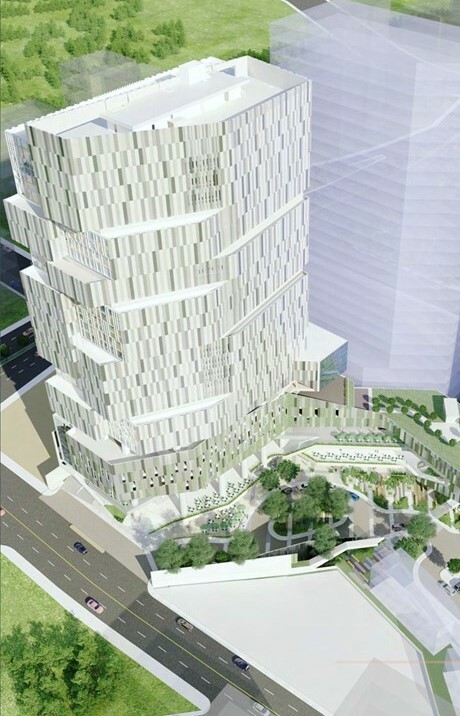 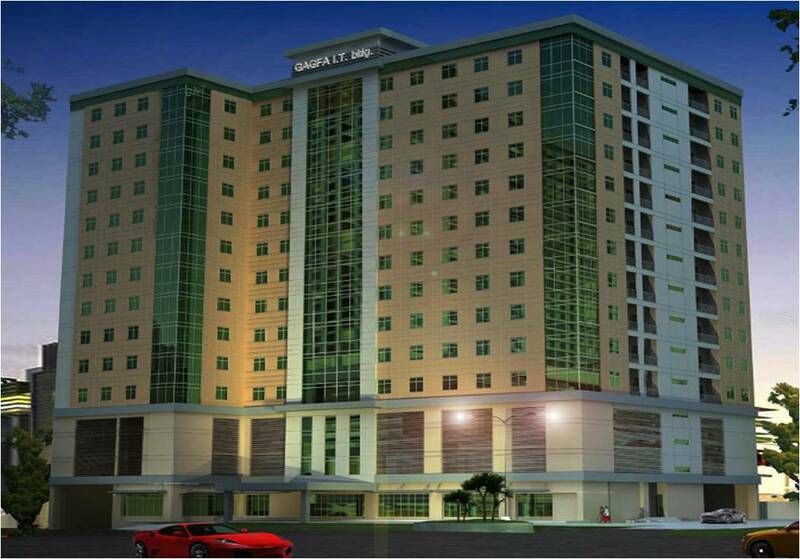 • Minimum Lease Term: 1 year and required post dated check for the succeeding monthly rental. 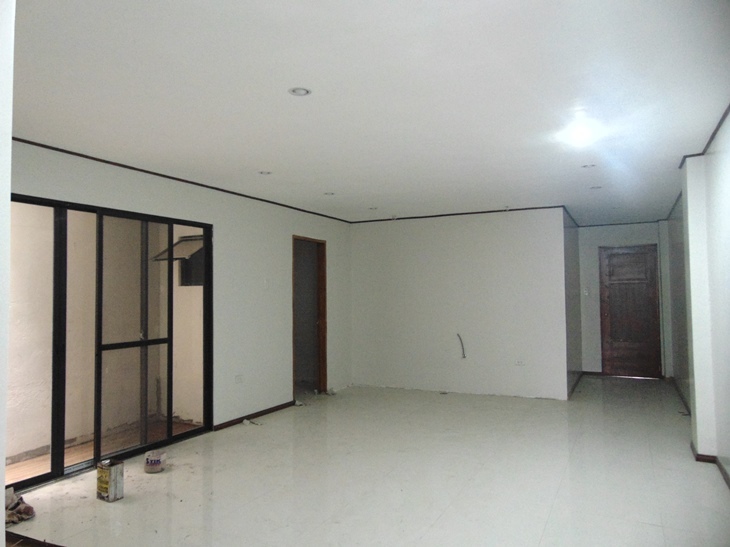 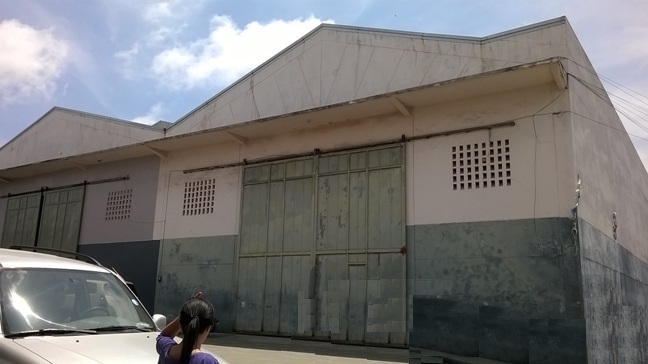 Warehouse for Rent in Mandaue City, Cebu 429 sq.m.